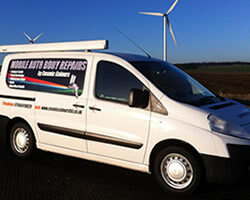 Welcome to Cosmic Colours, we offer mobile car body and bumper repairs in Doncaster and we are specialists in providing a wide range of Car body work repairs for private, trade and lease vehicles, We are based In Doncaster and offer our mobile car body and bumper repair services across the whole south Yorkshire region including Doncaster, Rotherham and Barnsley. 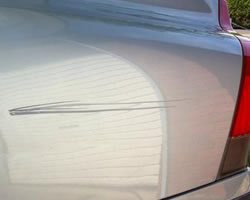 Our wide range of services cover all aspects of car body repair work from a removing a small scuff on your bumper to reparing windscreen chips. 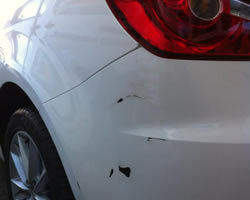 From tiny scuffs to large dents on front and rear bumpers and spoilers, We will have your car soon looking as good as new. For cosmetic dents, scuffs, scratches, at cosmic Colours we pride ourselves on our competitively prices, high quality service. We can also repair chips to windscreens and car windows, we can come to you and repair the damage without you leaving home. 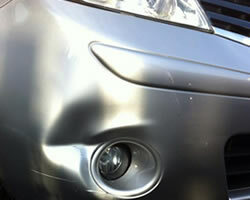 Dents and prangs can also normally quite easily be repaired depending on where the damage is located on the car. 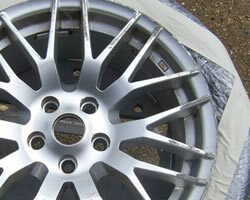 We can also repair and remove those unsightly wheel scuffs. 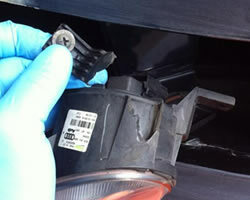 Plastic welding can also be provided for fixing internal car body work and/or making repairs to component damage.